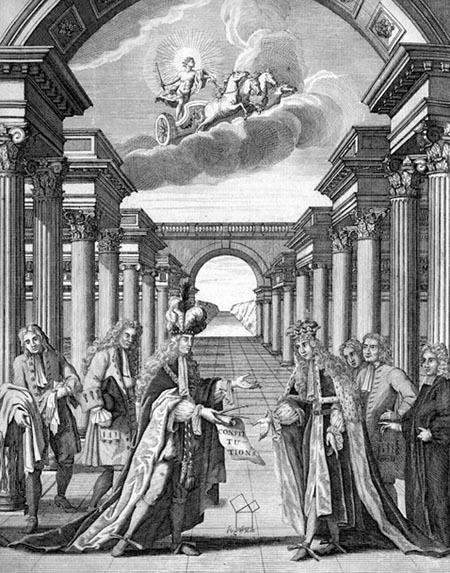 Before Freemasonry emerged into public view in 1717, it practiced such a high level of secrecy that very little was known about how it began. Only in recent years has enough information been available to begin filling in some of the missing pieces of its earlier years. The origin of Freemasonry has traditionally been linked to Medieval stonemasons who were building cathedrals and castles for the bishops and kings of that age. Gentlemen in silk trousers apparently came and sat on stonemasons' benches and imitated the stoneworkers' practices. These practices then became lessons on how to live a better life. Why and how these things would have come about remains largely unexplained. 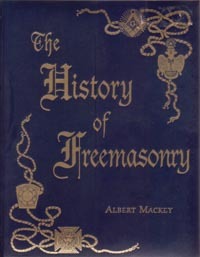 Albert Mackey and many others have looked into this and added pieces to the puzzle. Another possible origin of Freemasonry was said to be the Knights Templar, many of whom were arrested and killed in 1307. It would have been the fugitive Templars, the ones who got away, who would have influenced the rise of Freemasonry. 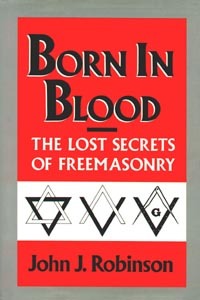 John Robinson pursued this source in his book Born In Blood, and others have contributed also. But again, the path remains incomplete. 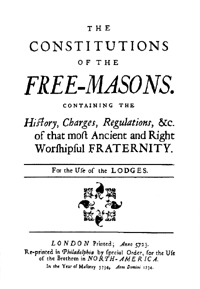 Some clues to the origin of Freemasonry are found in the Old Charges -- the "constitutions" of Masonry that were used in Masonic lodges before 1717. Yet even here are told stories of such a fantastic nature that Masons refer to them as "traditions" rather than actual history. Drawing from all these sources and many others, the new book Sworn in Secret paints one of the most complete pictures of Masonry's earliest days yet assembled. It includes the history, symbols and practices of Freemasonry as they evolved over time, coming at last to what is seen in Masonic lodge rooms today. 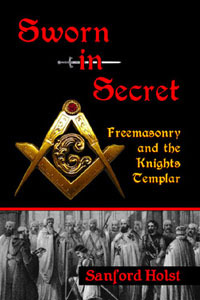 "This is a surprisingly well-written new look into the people and events involved in developing the symbols, rituals and practices of Freemasonry. It does not shy away from controversies involving the Knights Templar, stonemasons and charges against Masonry, treating them in a fair and history-oriented manner."